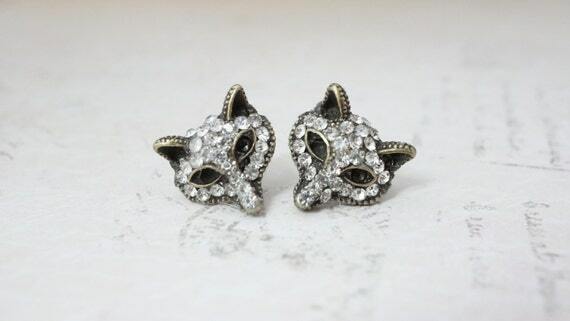 As most of you know, I have quite a lot of pieces in my jewelry collection. 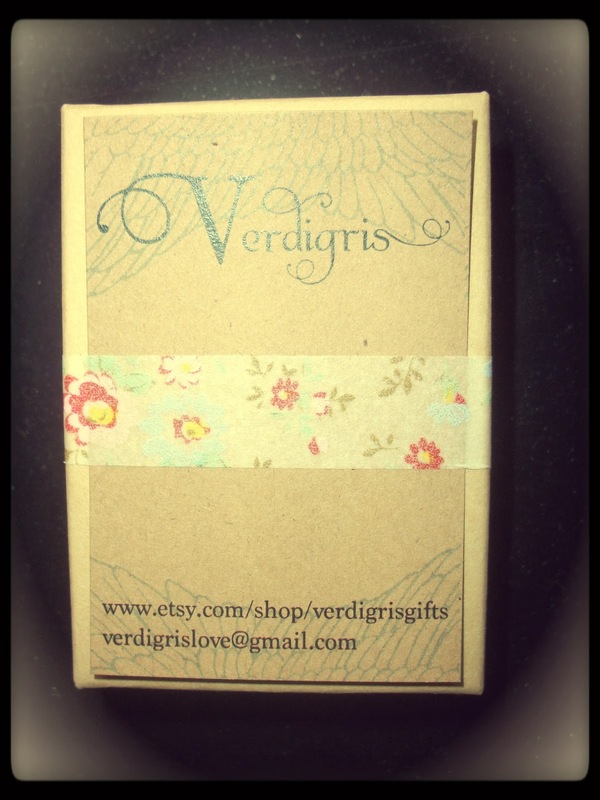 And I'm very happy to have one more piece from a great Etsy store called VerdigrisGifts. 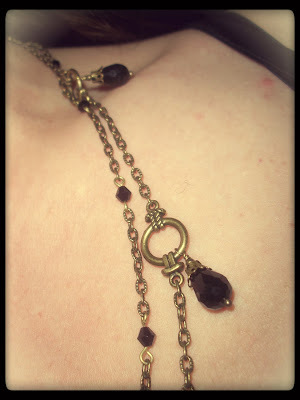 Rebekah, the owner of this beautiful store sent me a layered black crystal necklace for review. 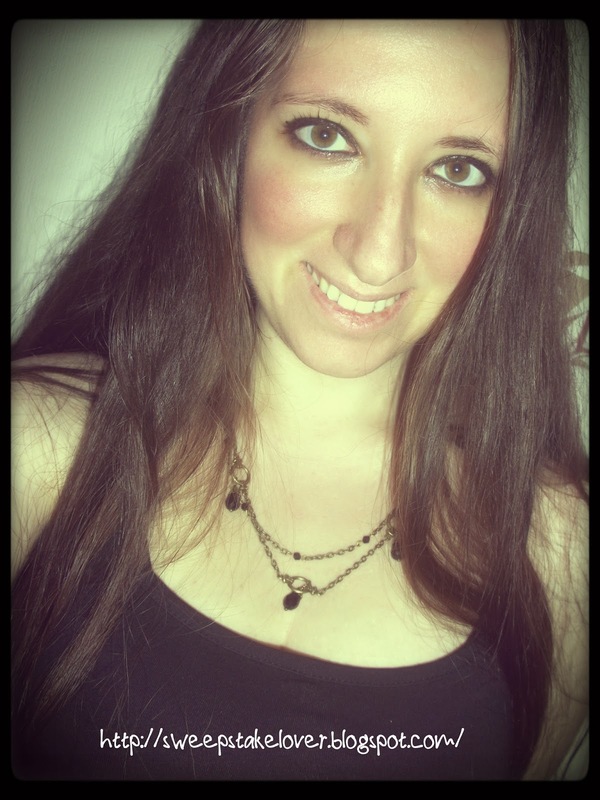 The first time I wore this necklace was my boyfriend's and my joint birthday (we celebrate our birthdays together as they are so close). I wore a black outfit and it suited very well. The necklace arrived in a nice box along with a business card after a short period following the shipping. And the card was attached to the box with a cute washi tape. As you can see, the necklace consists of two layers to give a more sophisticated look. It is obvious that it was made with a quality craftsmanship and the materials which were used have their own elaborateness already. The beads and chains are in harmony. Due to its color and shape, one of the advantageous characteristics of this necklace is that you can wear it in any occasion, casual or classical, whether you go to a cocktail or to a dinner, or go shopping with friends. You can slip on your favorite jeans with your hot t-shirt, or your elegant low-cut dress, and then put this fabulous and light necklace on; ta-taa! You are ready to enjoy your day and/or night. I got my first beadbox when I was six years old and have been hooked ever since. As I was a child, I used to tape my simple beaded creations to an old chalkboard and sell them at neighborhood garage sales and farmer's markets. In 2009, I graduated from the University of Washington with a degree in marketing and entrepreneurship and started my first Etsy shop shortly after that. Since then, I have fallen in love with Etsy and the community it provides. 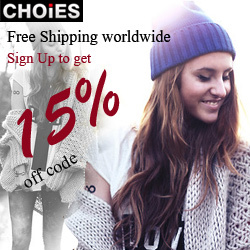 VerdigrisGifts was started in March of 2012 and has met with great success. I sell primarily through Etsy but am now branching out into the retail world and beginning to sell at small boutiques and shops. BUY IT: Dangle earrings are between $10.00 - $27.50; lucite flower earrings are between $12.00 - $14.50; post earrings are between $4.00 - $20.00; necklaces are between $12.00 - $40.00; lockets are between $16.00 - $27.00; hair accessories are between $5.00 - $21.00; bracelets/rings are between $7.50 - $18.00. 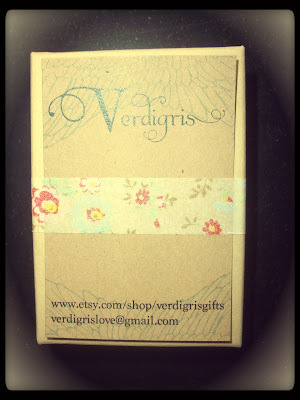 WIN IT: One (1) winner will receive a $50 gift card to use in VerdigrisGifts. * I wasn't paid, but I received the abovementioned free item for review purpose. I'm not responsible for the shipping of the prize. I'm not affiliated with this company. I absolutely love this locket! 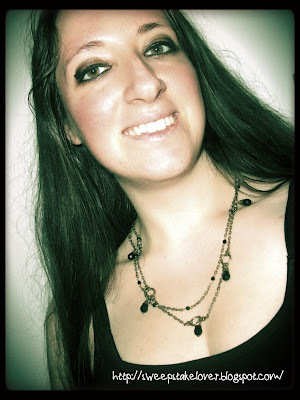 I adore the Large Turqoise Patina Feather necklace No. N9! 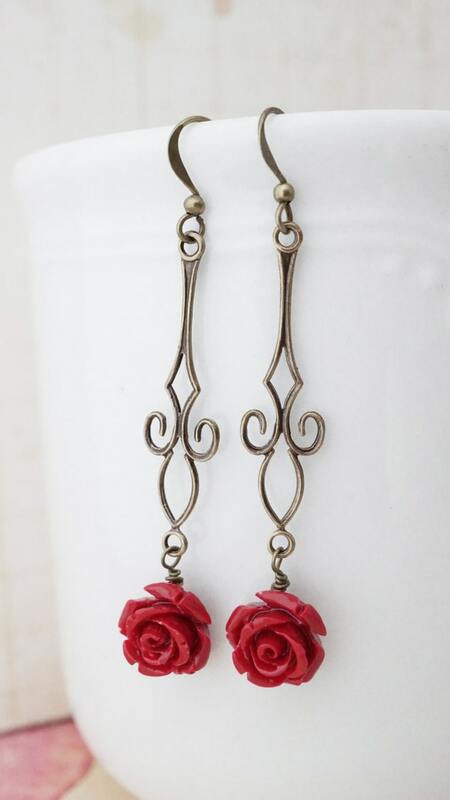 I absolutely love the dangling rose earrings. Thanks for the giveaway. Hope I win! I loved the dangling rose earrings. Thanks for this international giveaway. Hope I win! 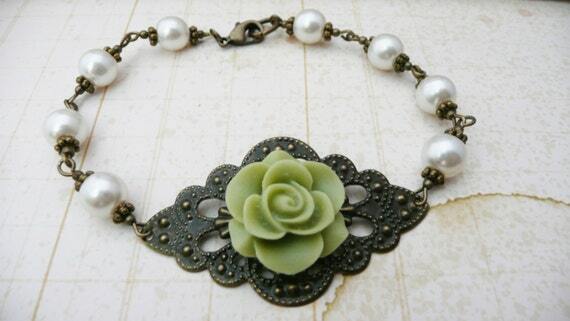 I like the Long leaf and aqua lucite flower necklace: No. N67! I am loving the Brass Filigree and Crystal Bracelet. There is a lot of really neat things. Thanks for the giveaway. I really love the Earrings, Turquoise Crystal dangle .They are gorgeous! RIGHT off, I went ooooooooooooooo at the first page's ruby red earrrings!! ooo How I love rubies. 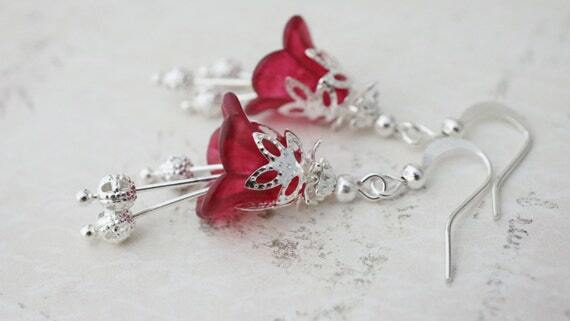 I also like the Red and Turquoise Flow earrings! and more..............very very pretty things here. My favorite item is Necklace, Turqoise patina Leafy Branch Necklace: No. N20. I Love the Silver Book Locket, that is beautiful jewelry. I would to get a couple of items from the shop. I love the silver book locket, very cute. 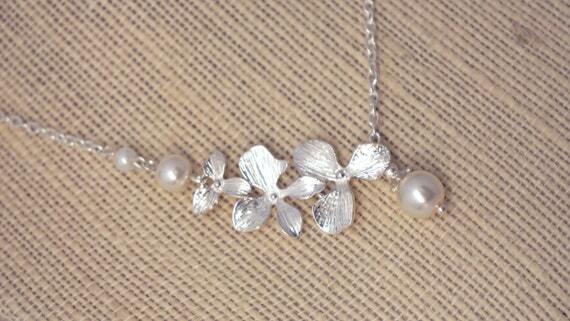 Love the Silver orchid flower and pearl asymmetrical necklace No. N109! Thank you for this amazing chance. What great prizes! The holidays are approaching and these prizes would be perfect. 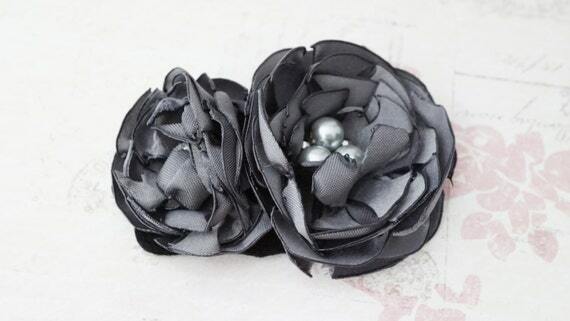 I like the silver orchard flower!